Here at the ranch we have tons of littles running every-which-way! And a few little humans too. Because of all the running around in our arid, dusty Sonoran Desert home, dry/scratchy/sore throats are a common occurrence — along with the occasional red, inflamed tonsils of infection. 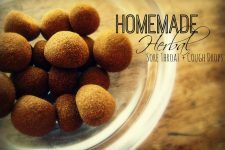 And you know, I’ve never felt comfortable with cough drops or sore throat lozenges…they just make me nervous, especially with the little ones (and all their running around). That’s why herbal cough syrups and this sore throat spray have always been my preferred method of treatment. Combine apple cider vinegar, water, and honey. GENTLY heat until well combined. Note: It is super, duper important not to allow this mixture to get any warmer than necessary. Doing so will devalue the medicinal properties of the honey. Label and date. Will keep on shelf for 6-8 months. Shake well prior to use. Pump 1-2 sprays on the back of the throat for instant soothing relief. Use as often as desired. The power of these herbs can be extracted from the plant material by using basic tincturing principles. 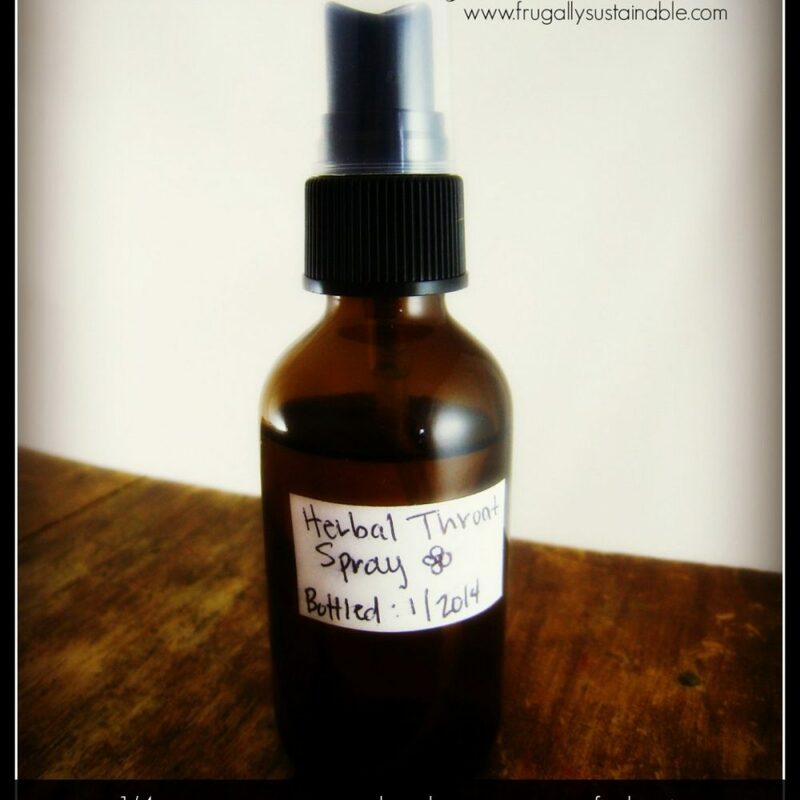 To add an herbal punch to this throat spray, tincture a few, or all, of the above mentioned herbs in the apple cider vinegar (prior to using in this recipe) for at least 2-4 weeks following the cycles of the moon for highest potency. 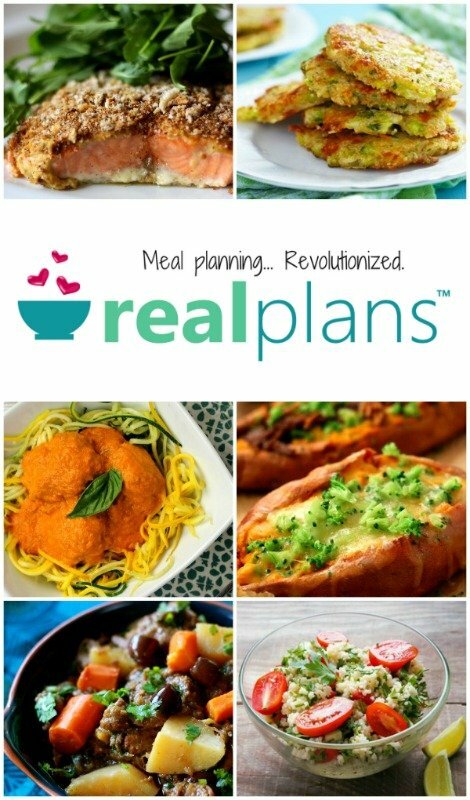 –Mountain Rose Herbs…they have everything you’ll need by way of Bulk Herbs and Natural Products for Healthy, Natural Living! It’s your one-stop-shop! Health doesn’t come from plastic bottles. Vitality grows naturally from the way you live your life. 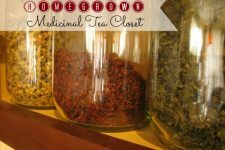 If you want to learn more about herbs as medicine and as food, and if you’re just too busy to enroll in an in-person program, join ME and others from around the world at the Herbal Academy of New England for a comprehensive and convenient online herbal course you can complete anywhere and anytime! When do the oils go in? Does is have to be shaken before use? What is the shelf life? Hi CTY great questions! Add essential oils after warming vinegar, water, and honey. Do not heat the mixture with the essential oils. And yes, you must shake well before use. I give this a shelf life of 6-8 months. Is this formula sold anywhere else? 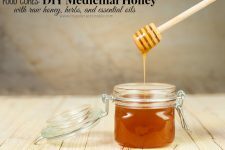 Great article, I use raw honey for a number of things. I learned about most of the great uses at http://www.benefitsrawhoney.com, to name a few of my favs is hair conditioner, cough suppressant and facial cleanser. Great tips! I’ve recently started experimenting with essential oils and I’ve found oregano oil is very helpful when we get sick. I’m going to have to keep this one on hand for the next cold snap.